A lot of information came out of NikonRumors regarding the current status and future of the XQD format, which is so far only used by Nikon's high-end DSLRs since the D4. 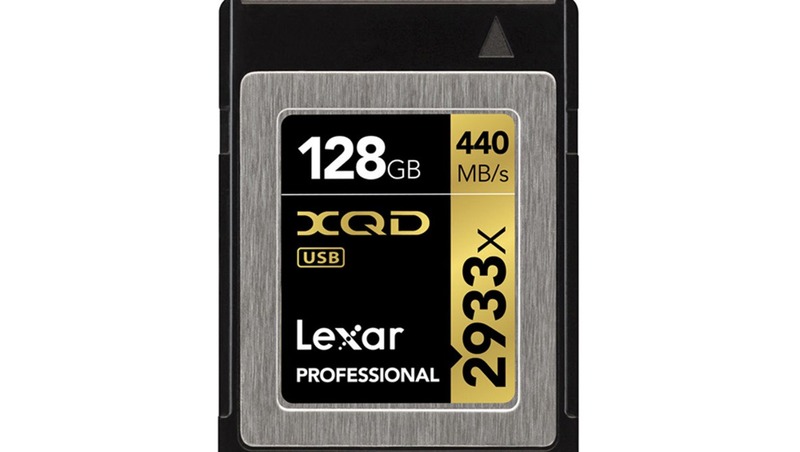 Lexar's XQD cards recently showed as discontinued on numerous online stores, leaving Sony to be the sole manufacturer of the fast (but expensive and sometimes unavailable) cards. Now, the future looks much brighter for XQD with Lexar announcing they will still distribute and fill stock of their own XQD cards and rumors of Hoodman's entry into the market. There's even news of developments with CFexpress, which will replace XQD in the future. 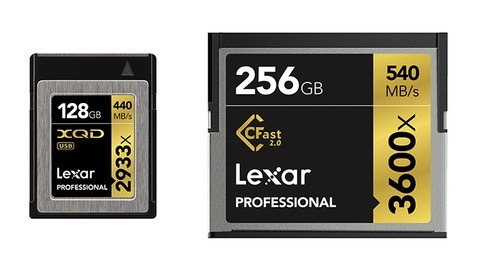 Lexar's temporary lapse in XQD production could possibly be explained by the fact that is was bought by the company that manufactured its flash storage products. 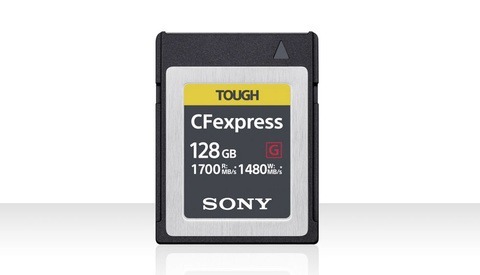 There is apparently a set of Compact Flash, SD, and XQD cards ready to go, but with the wrong packaging. But a temporary license should remedy that in order to move the current product until new packaging for the new company can be created for future production batches. In the meantime, it's been difficult (i.e. expensive) to get XQD cards, as flash storage prices have gone up due to a worldwide shortage. As we hope to pull out of the shortage and with Lexar's re-entry into the XQD market, it's very possible that XQD supply troubles are behind us. Hoodman is also rumored to start producing XQD cards in the near future. Furthermore, Delkin already produces a CFexpress card, which is the next revision of the XQD card. As the format is based on PCIe, these new cards should be backward compatible with nothing more than a firmware update to current bodies, although there is still some confusion surrounding Delkin's confirmation that its CFexpress cards would not be backward compatible with any current body. From the confusing and contradictory statements from multiple parties, one might glean that CFexpress cards will be compatible with any XQD-card body and that XQD cards will be compatible with any CFexpress-card body. But it's certainly possible that either of the two will be the case, and manufacturers will almost certainly have to support these changes with proper firmware updates regardless. Meanwhile, Rego also announced the development of its CFexpress cards. The new cards should provide theoretical transfer rates of up to 2 GB/s. Their compact size in comparison to full-sized SSDs makes them perfect for applications in compact cameras or drones, where every bit of size and weight reduction is of extreme importance. Nikonrumors stated today that XQD bodies will not be compatible with CFe cards. Only CFe bodies will be compatible with XQD cards. Maybe in near future all bodies will be CFe and the SD x CF war will finally be over. I'm not sure it's that cut and dry. Firmware updates may make it compatible, the question may be whether Nikon wil go that route or not. 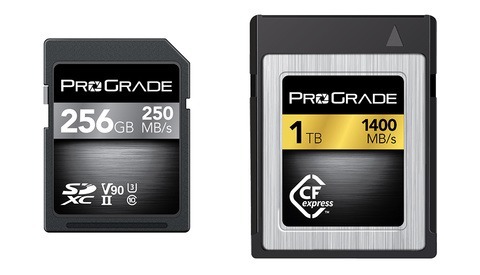 Well, hopefully Nikon sees they're not profiting from the memory card sales (or hurting from the lack thereof). If it's a simple update that requires relatively little manpower, I think they'd definitely do it to give their customers that much more flexibility. Or not, to get them to upgrade... My guess is they will not work because of hardware. Interestingly, looks like everything is being updated to be compatible with CFexpress (at least the newest mirrorless cameras). We'll see about the D5, etc. As a former FS7 owner, XQD cards were a huge headache. Prices on them were sky high (3x 128gb for almost $600 if you could even find them in stock). But bigger for me... I had one shoot where I flew out late and TSA rummaged through my case and (to the best of what I can figure) didn't put my card case back in with my camera. Got to the town I was shooting in to find it missing and no option to get them replaced before my next shoot. Luckily I always kept 2 in camera just as a backup and was able to make it work dumping one off while shooting to the other but after that I was constantly stressed out about them. Switched to the FS5 and Shogun so I can still record high quality to SSD but in an emergency I just need to find a SD card and I can complete a shoot.